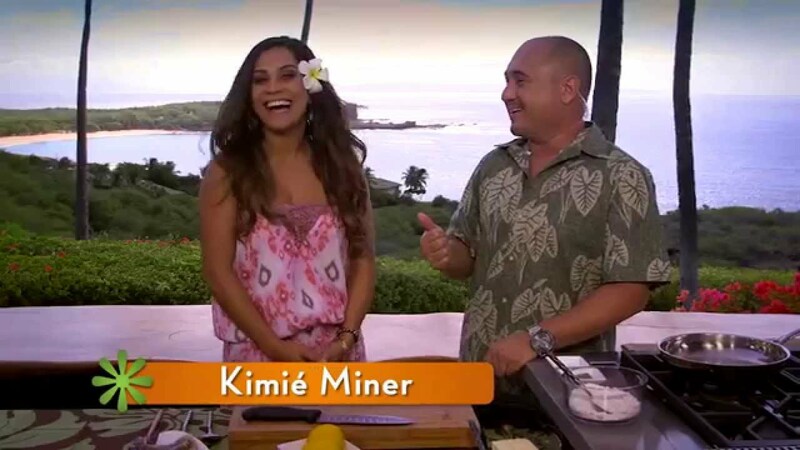 Join our Host Lanai of iHeart Radio's 99.1 FM Hawaii No Ka Oi with Radasha Ho'ohuli (Miss Hawaii USA 2006) as she cooks comfort food that she grew up with in Nanakuli - Redondo Hotdogs and Pork & Beans and Lomi Tomato with Sardines. We have more videos coming so please support us by hitting the LIKE button and SUBSCRIBE to our channel to get updates on New videos. Ryan Higa (higaniga), help me make a video.